Everyone has their reasons why they love coffee. Others even say that they are addicted to it while some would say they drink it because it is needed. For a few - they just don't care at all. Hahaha. For me...Its a good idea for me to switch on my morning. The very first reason why I love coffee is because the aroma and taste removes my stress away. Every time when I'm stressed with my works, I would always go for a cup of coffee. Now, everyone of us can have a good cup of coffee at home. 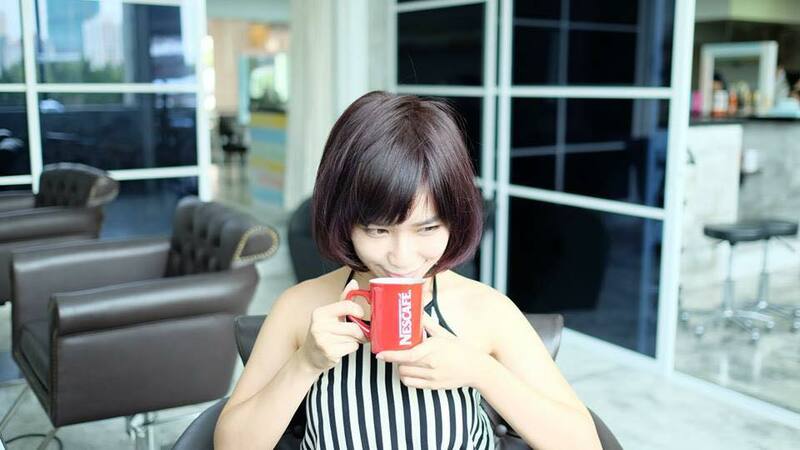 Recently, I tried the latest and improved NESCAFÉ Blend & Brew. Honestly, it feels like drinking a cup of coffee that you can get from a café. It's awesome, i don't have to go all the way to find a good coffee outside anymore! NESCAFÉ Blend & Brew is available in three variants – original, mild and rich. My favorite among the three is original, a unique taste of freshly brewed coffee added with milk, topped with a touch of smooth crema. Guess what, Malaysia is chosen to be the first country in the world to be introduced to this amazing taste of pleasure. Okay...What makes NESCAFÉ Blend & Brew taste so delicious? Yes, It is the technology behind the making of this rapture is beyond unimaginable! It is called the ‘One Step Technology’ which allows freshly brewed coffee to be infused with liquid creamer; and the use of high quality New Zealand milk gives me the smooth after-taste dimension. FYI, the NESCAFÉ Blend & Brew is nothing like any other coffee mixes and the difference lays in the taste and color of the ‘golden’ powder. Also, since the amount of sugar used meets the standard Guideline Daily Amount of calorie intake, I need not worry about my calories intake! I can say NESCAFÉ has done a really good job in tailoring and satisfying me from my taste buds to where it makes me feel I am at. It's really awesome that i can just get everything i need in a cup. Such a proper coffee enjoyment. The NESCAFÉ Blend & Brew is optimism in a cup whether it is for breakfast, to keep me awake or times like right now, while I’m writing this blog post. Go get it at your nearest supermarket or hypermarket! 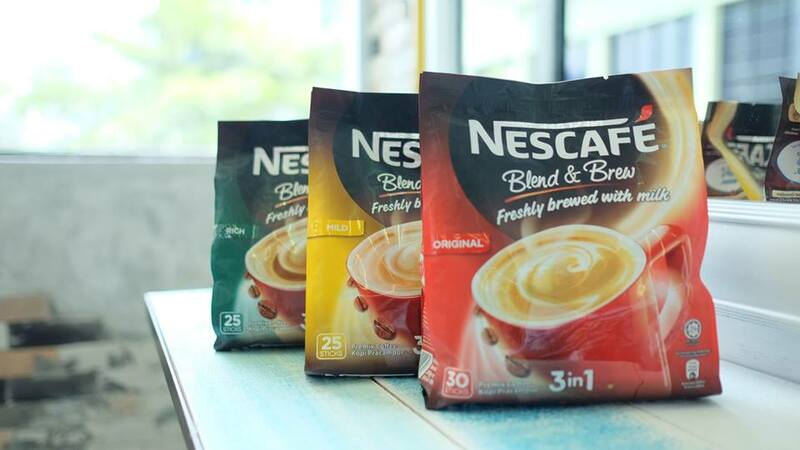 NESCAFÉ Blend & Brew is available in three variants: Original, Mild and Rich. 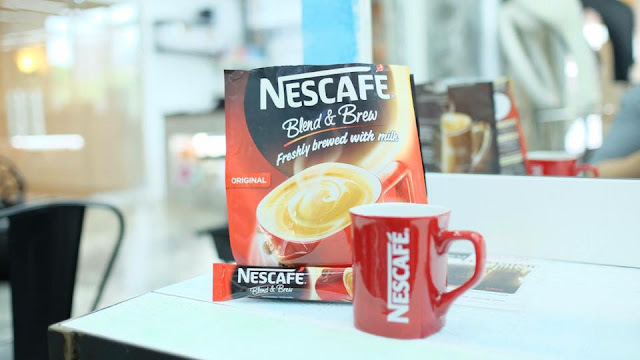 Feel free to drop a comment and tell me how you indulge with NESCAFÉ Blend & Brew. 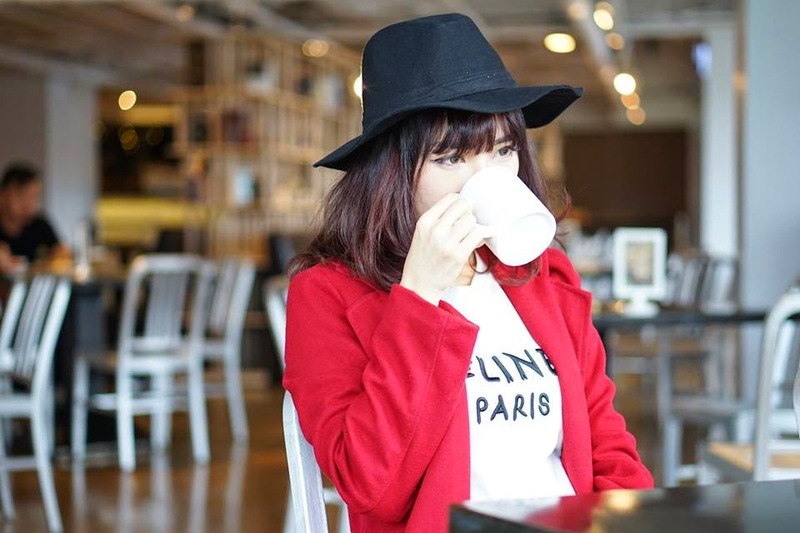 Follow NESCAFÉ on Facebook, Twitter and YouTube for NESCAFÉ updates. there are four variant. Mild, Rich, Original and Zero.